 DELETE - Welcome to the Puerto Rican Hispanic Chamber of Commerce of Polk County! If you wish to contact members visit the HOME page for their logos and click. Do you have an inspiring ballerina at home? Of any age? Or have you ever thought of just dance as the best exercise? The Hilton Garden Inn offers a home away from home feeling specializing in convenience , luxury and great amenities for the business traveler , family or vacationer getting ready to fly out from the neighboring Lakeland Linder Airport. Do you need an event that is "one of a kind"? Then contact Joann Moncada and get yourself on your way to a special one of a kind memory that will last a lifetime. Owner of Rey's Barbershop on Pipkin Road / Lakeland working his magic on a customer. Tito & MJ's what a Combo! Owner and team making beauty a fun happening! La Garita The symbolic icon of our logo.